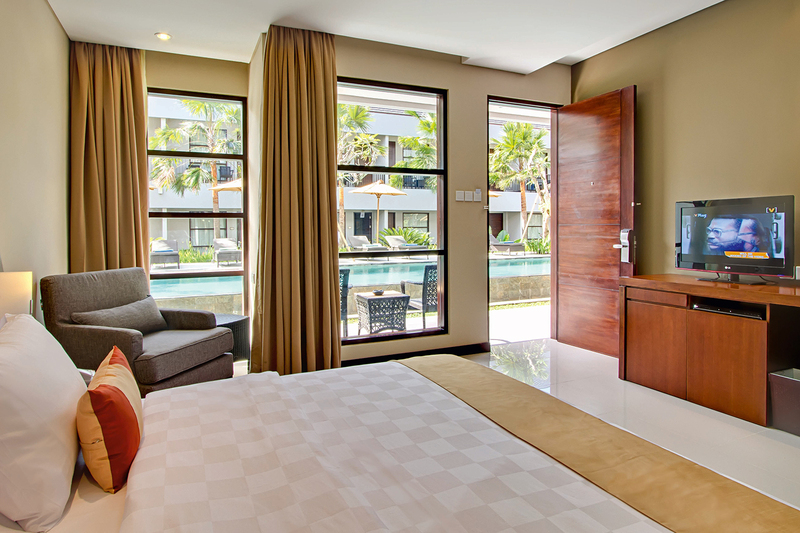 A tropical haven from the hustle and bustle of modern life, Bali is a popular spot for couples to unwind – with more and more couples choosing to take the plunge and have their destination wedding in Bali. Known for its magical natural beauty and tourist-friendly ambiance, Bali is a great destination for brides and grooms looking for a stunning destination for their wedding. 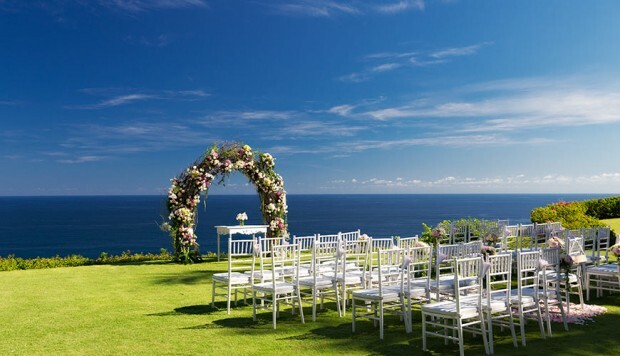 From incredible cliff-top chapels, to stunning and expansive villas you can hire exclusively for your personal wedding party, to more affordable venues that equally as stunning, Bali offers all options when it comes to dream weddings. With a vast range of spas and luxurious resorts, this incredibly romantic island welcomes those seeking pampering and tranquility, while also offering plenty of exciting activities for adventure-seeking couples. Whether you opt for a customised list of vendors or an all-inclusive Bali wedding package, your wedding day can be arranged to suit the needs and personalities of you and your partner. 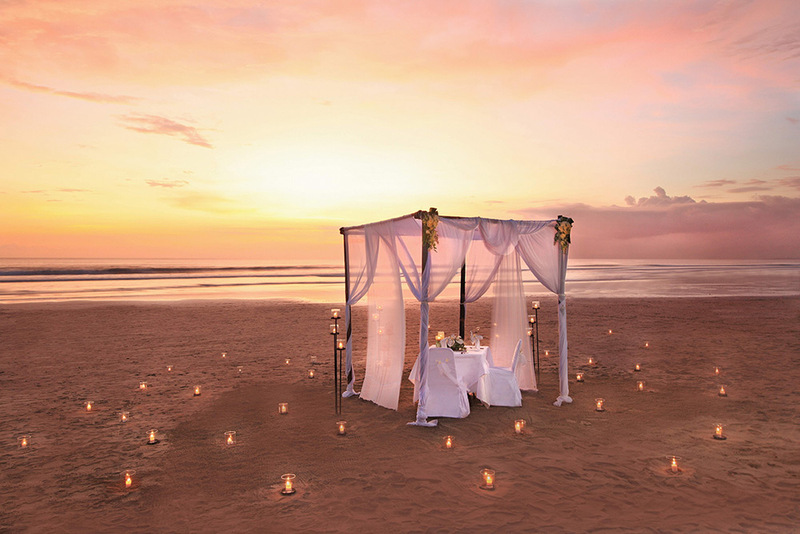 It’s the perfect location to remain and explore for your honeymoon, after the Bali wedding of your dreams. Now the hardest part – choosing just one wedding location after exploring all the amazing options in Great Destination Weddings online venue directory… Enjoy!